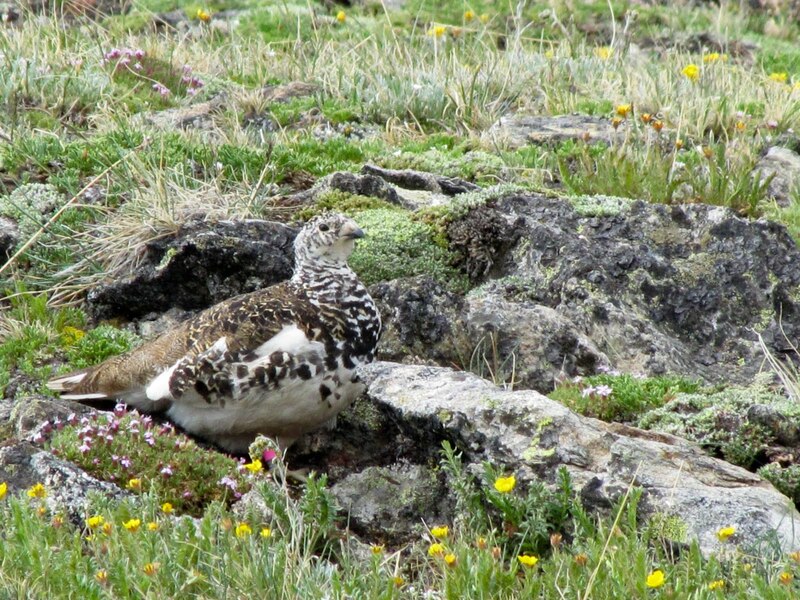 White-tailed Ptarmigan . . . enough said.